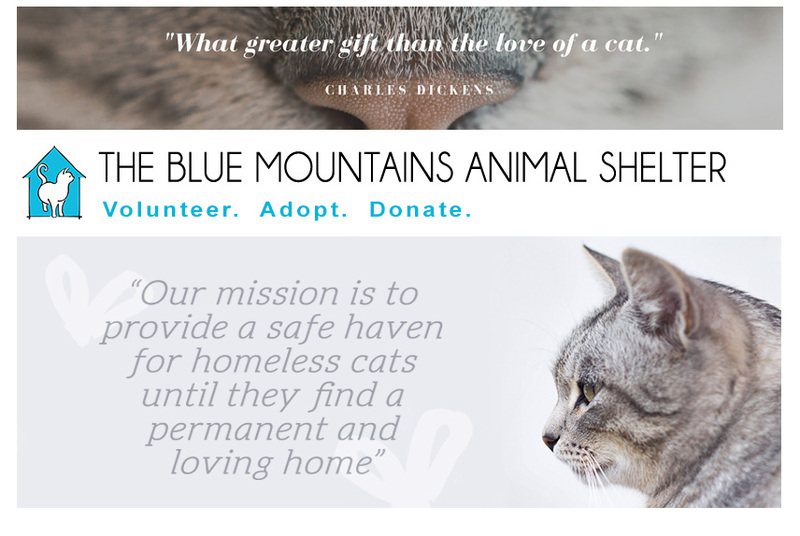 The Blue Mountains Animal Shelter: Cuteness Alert! Looking for a furrrever home! Cuteness Alert! Looking for a furrrever home! We have a new addition to the BMAS family: Ebony. 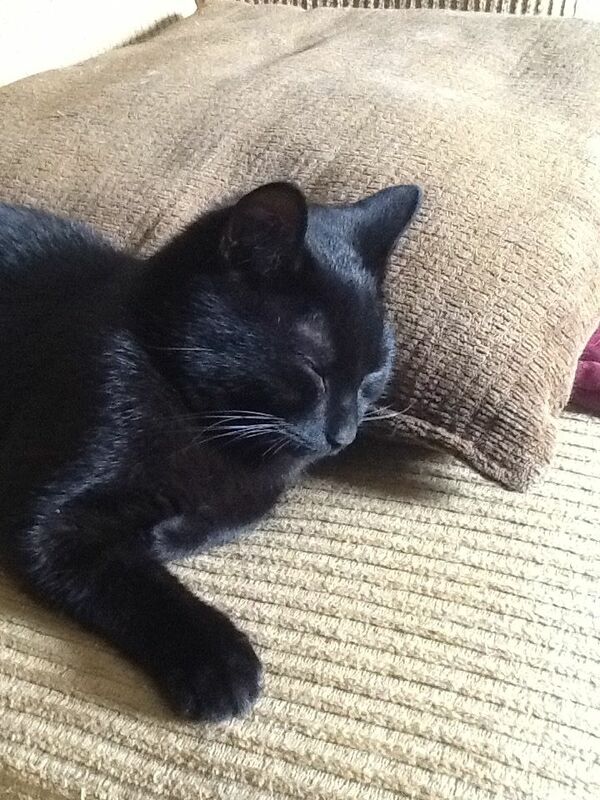 He is a very loving 6 month old kitten that loves to play and is looking for a furrrever home!! He gets along with other non-dominant cats, and would be great with younger children. Rescued in winter with part of tip of tail removed due to frostbite, this kitty is in need of a loving home. He has been neutered, vaccinated, dewormed, treated for fleas and mites. We will cover the $100 cost of the booster vaccination. 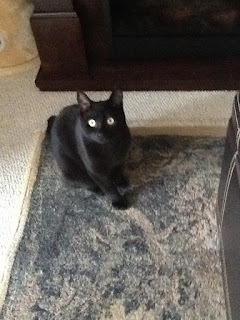 If you are interested in Ebony, please contact us and fill out an adoption form!